Dante is a multi-disciplinary artist dedicated to exploring the intersection of nature, art, and design. He has more than fifteen years of experience designing and building landscapes and maintains a studio art practice to create new works and ideas. 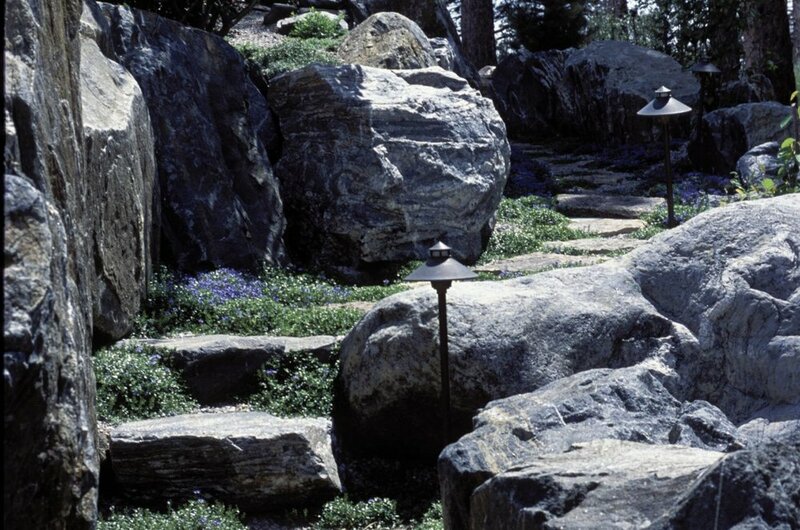 His designs respond to specific ecosystems, urban densities, and indoor and outdoor habitats and have been built in diverse landscapes spanning from Hawaii to New York City. Dante holds Fine Arts and Landscape Architecture degrees from the Rhode Island School of Design (RISD). 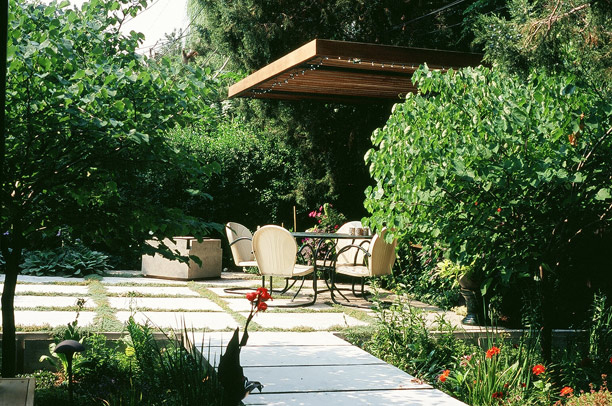 He apprenticed under Martin Mosko, founder of Marpa, a landscape design firm in Boulder, Colorado, and learned a contemplative design philosophy that focuses on spaces of respite, reflection, and intimacy with nature. His art work can be seen at danteortiz.com. Maria is a designer and natural builder with deep roots in entrepreneurship and community-based design. Holding a BSBA in International Business from UNC-Charlotte and two Permaculture Design certifications from UPI-SF and Project Bona Fide, her diverse background inspired a career in the direction of exploring regenerative solutions for issues that connect urban living, ecological resilience, and social justice. Her past work includes tiny space design, reclaimed furniture making, resiliency workshops/events, and public engagement tools for large scale infrastructure projects in California and beyond. She has a longstanding history of volunteering with nonprofits focused on sustainable development and disaster resilience and is a member of the Open Architecture Collaborative. 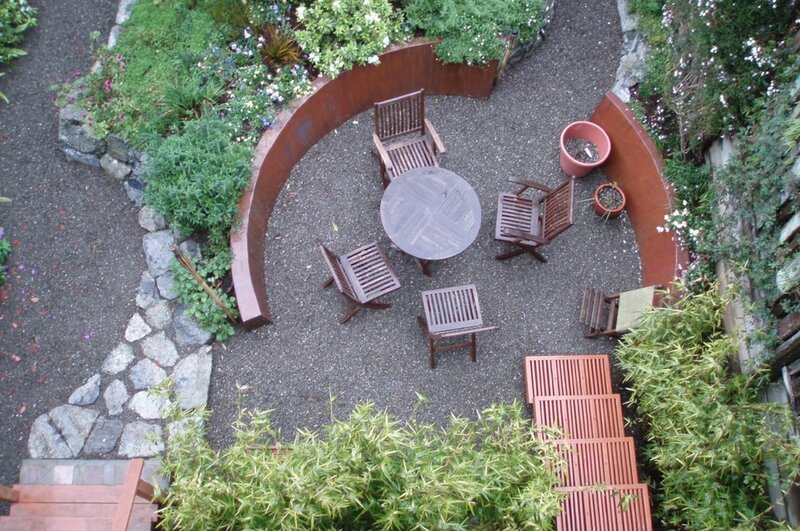 Kyle is an artist and builder with a background in landscape installation. He is passionate about creating and transforming spaces that can connect people with nature, family and friends. He specializes in dry stone masonry building methods. Kyle holds a bachelors degree in Fine Arts from San Francisco State, where he studied painting, drawing, printmaking and sculpture. The Arizmendi Association of Cooperatives, founded in 1996, develops democratically run businesses whose worker-owners are in control of their livelihood. The first Arizmendi Bakery opened in Oakland in 1997, with a production model based on the Cheese Board in Berkeley, which generously donated its recipes and know-how to the project. There are now six thriving bakeries in the Bay Area. In 2016, on the heels of the 20th Anniversary, the Arizmendi Association began to diversify their cooperative family beyond bakeries. Root Volume was the first cross-industry cooperative business for Arizmendi, followed by Arizmendi Construction - a General Contracting construction cooperative. Our worker-owners bring a variety of life experiences to their work and reflect diverse backgrounds in employment, education, and culture. What unites us is our strong work ethic and our dedication to democracy in the workplace. The Arizmendi Association is itself a cooperative made up of nine member businesses: six cooperative bakeries, a landscape design/build cooperative, a construction cooperative and a development and support collective. Members share a common mission, share ongoing accounting, legal, educational and other support services, and support the development of new member cooperatives by the Association.